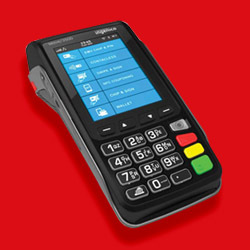 Supporting GPRS, WiFi, 3G, Bluetooth, they can support anywhere. 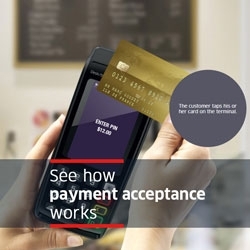 With their compact design and their rich multimedia capabilities, Ingenico’s portable terminals are the best companion to support you in your business on the move, while opening the door to many new business applications, beyond payment. 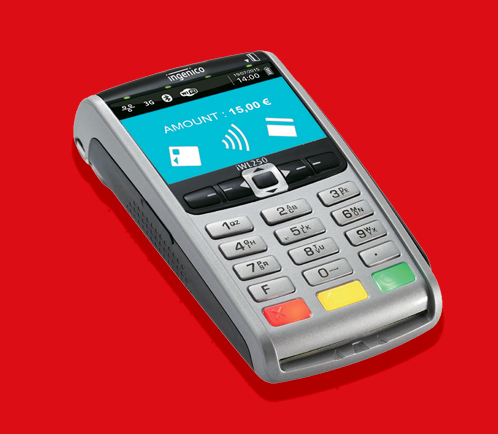 The Move/3500 offers a seamless payment experience while on-the-go. 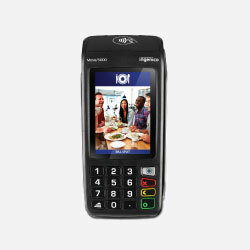 As a best-in-class, pocket-sized portable terminal it complies with future security standards.